Plan your training with confidence, and get more expertise into your organisation in 2019! We're pleased to currently be able to run an offer to reward our loyal workshop registrants and attendees. When you sign up for 2 places on an open workshop, either a face-to-face workshop or online, we'll give you a third place, absolutely free. You can choose to learn from a wide variety of topics, from USAID funding to management skills, from procurement and contracts to fraud. So, when you're registering with Humentum, don't forget to claim your third place and accelerate your learning in 2019. This offer is valid until 30th June 2019. 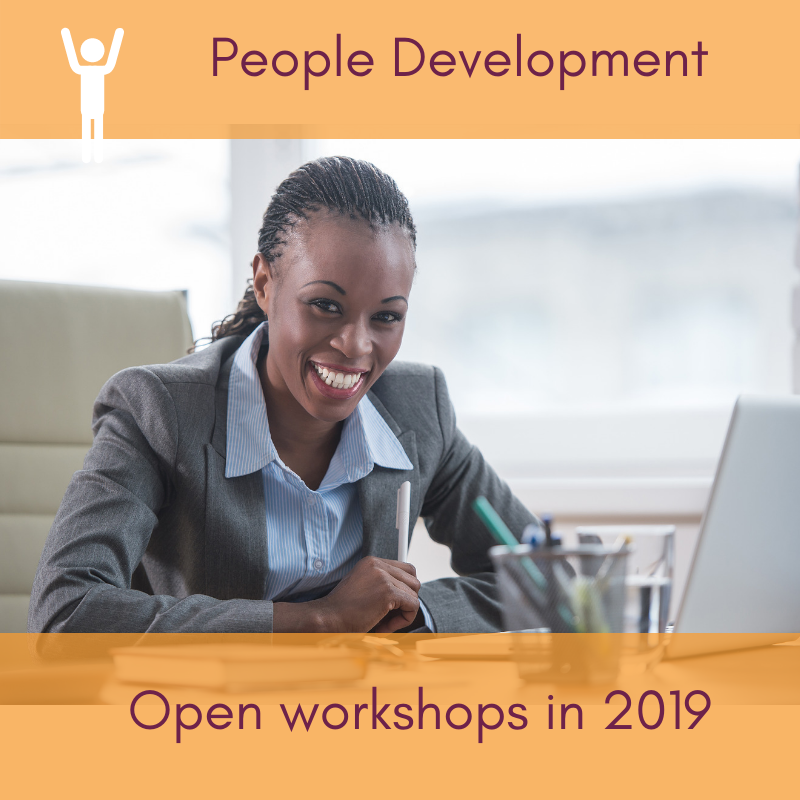 Any learner who purchases two spots on any open workshop (either an online or face-to-face workshop), is eligible for a 3rd free space on any other Humentum open workshop. The learner can choose from the list below which workshops to attend. 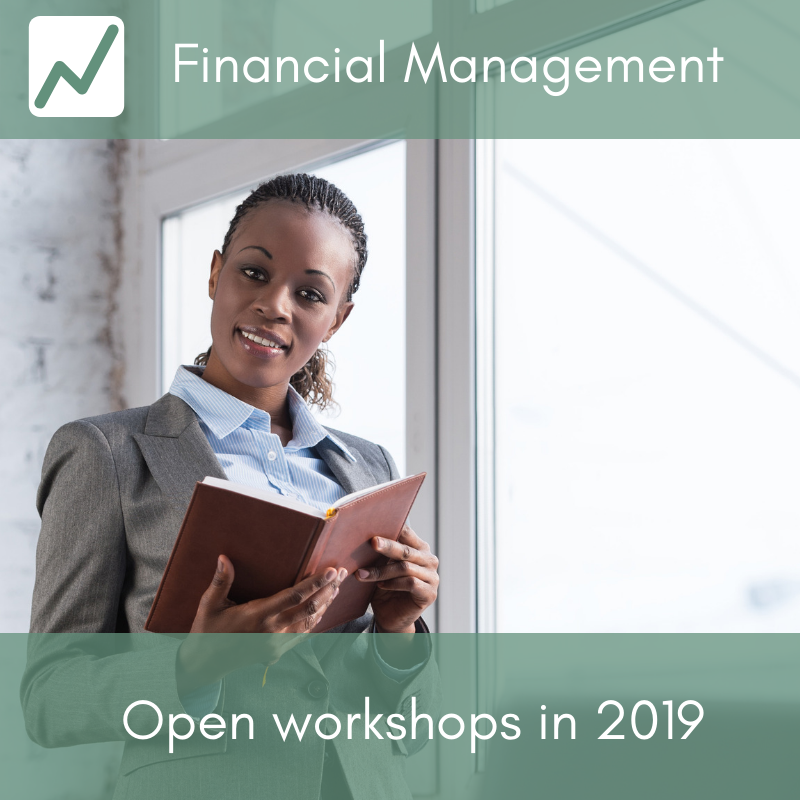 Reserve your workshop places before June 30th 2019 to take advantage of this offer. The offer does not apply to Agile Leadership Behavior - Flex, DFID Contract Essentials and DFID Commercial Contracting in More-Depth workshops. ​The offer cannot be used in conjunction with any other current open and online workshop discount offers. ​Learners must email details of their workshop selection individually to workshops@humentum.org to claim offer and specify which workshop they wish to book. 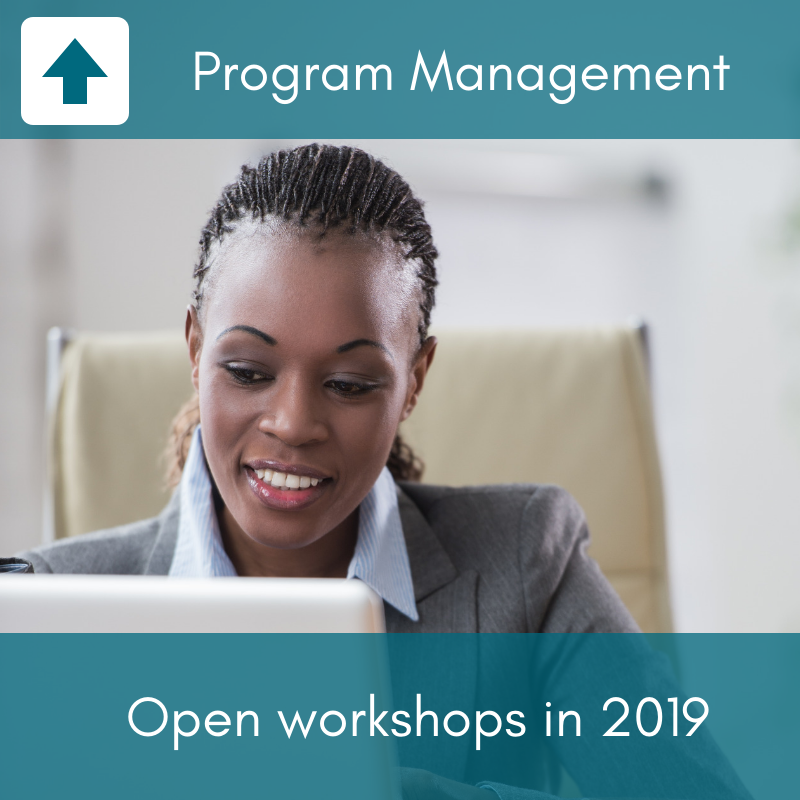 To claim their free workshop learners must have either booked or attended two workshops no earlier than January 1st 2019. Their two workshops booked or attended must be clearly stated during registration; and cannot be applied retrospectively to workshops already attended. This offer only applies to online and face-to-face open workshops and does not apply to in-house workshops. This offer applies only to workshops booked directly through Humentum. The cheapest workshop out of the three will be free. Offer expires June 30th 2019.